"Our team promises to provide clients with a clear, concise, and confidential financial path tailored to their family's individual needs. Our measure of success is seeing that our clients have the financial freedom to support their dreams and goals; giving them the flexibility to focus on what matters most to them. Each member of the team is committed to serving our clients as unique patrons, requiring individual solutions and well thought out strategies. Above all else, we value the relationships and the trust we build." 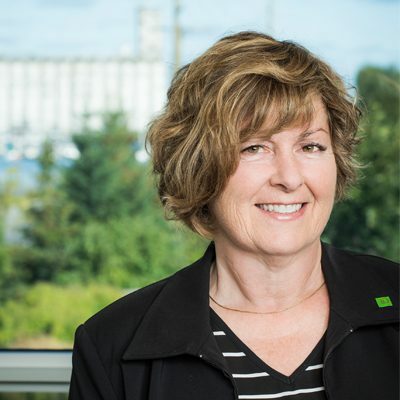 Investment Advisors like Donna Shortt are what truly sets TD Wealth apart from other financial institutions. With over 30 years of experience, Donna has expertise in the various areas of wealth management and provides secure individualized advice to her clients on investment planning, tax efficiencies, estate planning strategies, day-to-day banking strategies, insurance strategies, and charitable giving, helping to ensure that each client's individual needs are met. Donna began her tenured career in retail banking, focusing on consumer credit, commercial banking, and area management. She now prides herself in her esteemed ability to service both business clients and individuals. She has guided many clients through their active business careers into retirement, helping them to plan and successfully realize a prosperous future. Donna and her team seek to provide their clients with a holistic approach to wealth management, taking the time to discover their individual needs and provide recommendations based on future goals. Donna's team aims to service their clients using methodology that provides a personalized plan that is easy to understand. She believes that, in order to achieve results and protect clients during economic dips, you must demonstrate consistency over the long term. This approach has earned Donna and her team the valued reputation she now employs. Just ask one of her many clients, many of whom have been with her for over 10 years. Donna has held several volunteer positions, including President of the Rotary Club of Thornbury, Agriculture Society, and Vice-President of CARP Georgian Bay District and she strongly supports the Arts and Youth organizations. Donna’s profession is her passion. 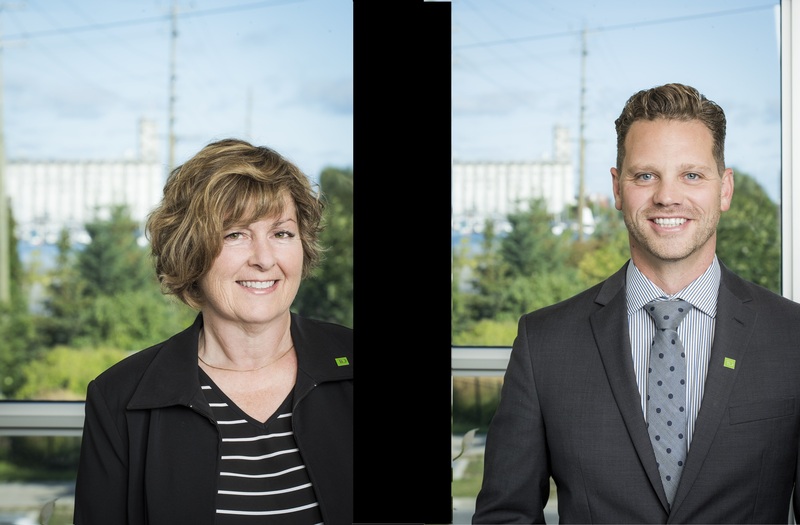 Shortt Wealth Advisory consists of Donna Shortt, Investment Advisor and Andrew Scott, Associate Investment Advisor. 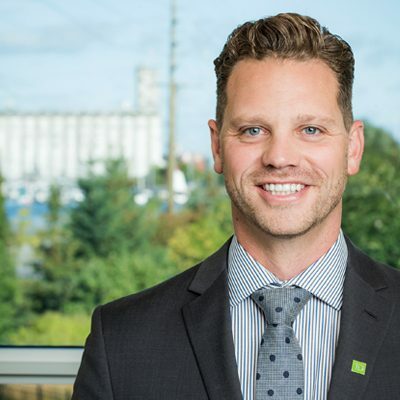 Shortt Wealth Advisory Team is part of TD Wealth Private Investment Advice, a division of TD Waterhouse Canada Inc. TD Waterhouse Canada Inc. is a subsidiary of The Toronto-Dominion Bank. TD Waterhouse Canada Inc. – Member of the Canadian Investor Protection Fund. Andrew is the newest member of the Shortt Wealth Advisory Team, and brings with him a robust background in business management, business and market analysis, and client care. He works both closely with clients and silently in the background while focusing on portfolio management, market analysis, financial planning, and process management. In his spare time Andrew is an avid outdoorsman who enjoys fishing and mountain biking and in the winter months he spends his weekends coaching skiing at the Georgian Peaks.